The gloom and doom of news television channels tell us all about the self inflicted woes of the American banking industry, the tragic demise of the auto industry and a general manufacturing slowdown that is creating widespread unemployment. The unemployment problem is in pockets with Canada's average at 7.1% the Americans 8.1% but the reality is that four US states have 10% or greater unemployment and it is about the same in the manufacturing belt in Southern Ontario. The effect is that as we witness this recession, perhaps depression unfold the news media bring us the optomistic sound bites from Canadian politicians and the relentless clamour from Washington all the while the stock markets around the world have crumbled destroying the investments of millions of people, many of whom have been putting their only savings into the market. It is so important to realise that the stock market is not rational, it does not work with reason and logic it operates on fear and greed. The interesting one day rise of 379 points on the Dow Jones is not significant if it is not matched with a week or a month of gradual gains. With rising unemployment and increased corporation failures the Dow Jones is likely to skid toward something like 4500 or less before a real recover has begun and it may take until October for that to take place. What we have to do and there is no doubt whatever that it is difficult, but we have to remember what we are about. What do we do and can we keep doing it? Will we Saskatchewan people be able to make ends meet and go on with our lives despite the chaos of the financial system? First and foremost the industry that has always been Saskatchewan and is no stranger to tough economic times is agriculture. Though the prices will be down and the markets a bit weak because those who need Saskatchewan agricultural products are going to have trouble paying for there will be a place to sell the crop that will be planted here in only a month or so. Fertilizer prices are down by almost 50%, fuel prices are lower and growing conditions are expected to be well within positive limits. This winter's snowfall has been moderate, even when you consider the snow whick often comes in late March, the run off this year is expected to be modest, which means that farmers should be on the land as soon as the weather warms up. Saskatchewan's other mainstays are really feeling the affects of the recession. 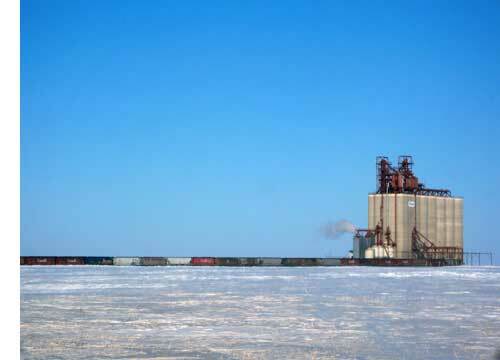 Potash mining has been cut back because of the reduction in markets and a fall in prices. But Saskatchewan's mining industry reliant upon the extraction of uranium is moving right along. Saskatchewan is experiencing as is Alberta the remarkable lower price in crude oil but everyone expects this to be one of the first signs of economic recovery from the recession. The United States depends on Canada for 60% of its oil consumption and that demand, no matter what the condition of the economy is in will remain within the range of stimulating demand and prices should rise once there is some sign that the recession has truly bottomed out. 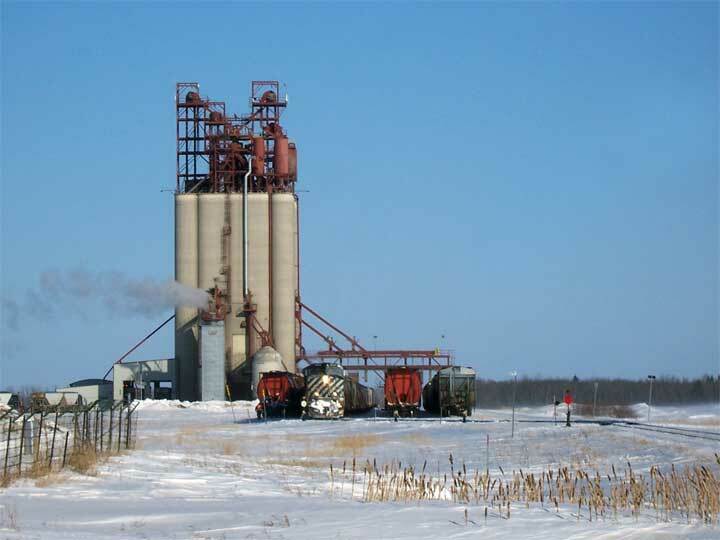 One Industry in Saskatchewan has a terminal condition. Unfortunately, despite the competitive price of Saskatchewan's forest products the market is not just shrinking, it is all but extinct. Housing starts in Canada and the United States are dismal and the demand for paper has made even those plants still in production with more product on the market then there are buyers. The greatest decline in demand is for newsprint as the newspaper business looks to be in its sunset configuration throughout all of North America. So let us concentrate on what we are about, we can not change or even assist the other parts of the world in their troubles for it will soon be planting time and Saskatchewan needs to remember what puts bread on everybody's table.